ANNOUNCING OUR NEW COMPREHENSIVE PIERCING WORKSHOP! This new course is intended for experienced piercers who have not attended our Basic Course and covers much of the instruction of our Basic and Advanced Courses combined. 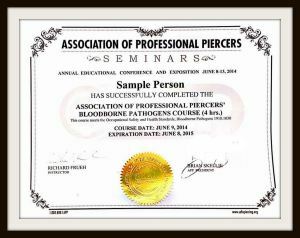 Our Comprehensive Piercing course provides an industry and techniques update for working piercers who wish to enhance their piercing skills and business acumen. Two years of full-time piercing experience (post-apprenticeship) are required to attend. For details, click here. All students enrolling in Fakir Basic, Advanced, and Comprehensive workshops are required to submit proof of current Bloodborne Pathogens (BBP) training. We strongly recommend the new and updated training, specifically intended for body piercers, at the Association of Professional Piercers (APP) website ($25 fee). 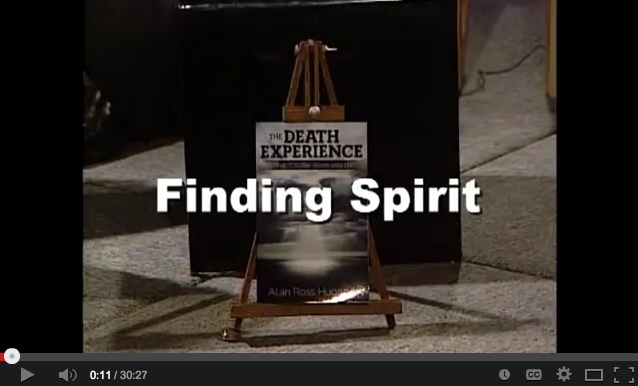 In a November, 2013 KMVT television conversation, Fakir and Alan Ross Hugenot, author of "The Death Experience", exchange thoughts about the nature of life in and out of the body. Click here. JUST UP: Recent talk and ritual performance at SUSCON (Suspension Convention) in Dallas. Fakir's 40-minute lecture on "Suspensions & Pulls: Flight to Spirit". Click here. 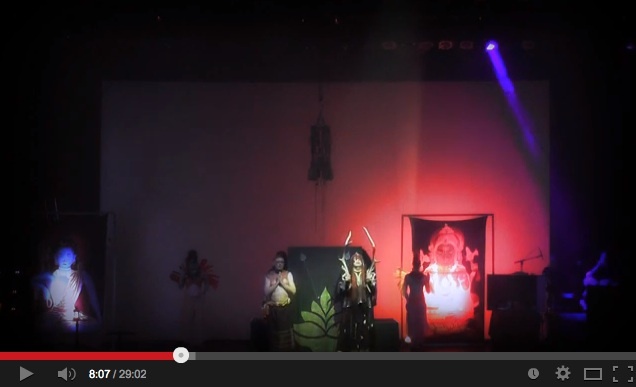 Amazing 30-minute PUJA performance/ritual collaboration between CoRE and Fakir at the Lakewood Theater on Easter Weekend 2014. Click here. In two other 30-minute KMVT interviews Fakir had a chance to speak about the modern primitive movement and our body/spirit connection. For interview #1 click here. For interview #2 click here. For a graphic visual profile of Fakir's bodyplay and life's work made by French producers and Canal+ click here.